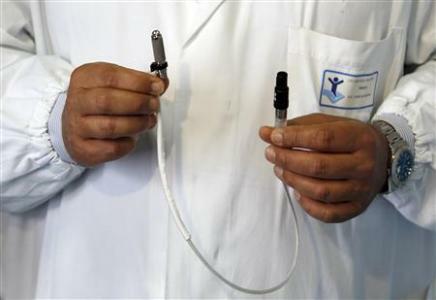 Doctors in a Rome hospital used the artificial heart, the world's smallest, to keep the boy alive for 13 days until a heart could be found for a transplant, reports Reuters. 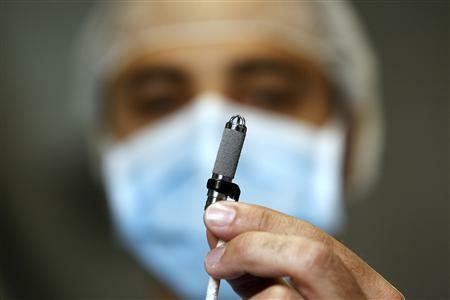 The titanium pump weighed just 11 grams, while a normal artificial heart weighs close to 900 grams. The operation was carried out last month, but only made public this week, and the boy has been doing well since. Doctors say the boy, who was born with a heart muscle disease, became like family to them. 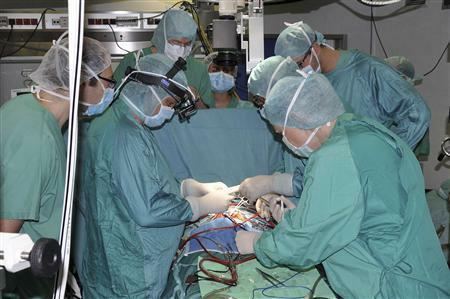 "The patient was in our intensive care unit since one month of age. So he was a mascot for us, he was one of us,” the chief surgeon says. "Every day, every hour, for more than one year he was with us. So when we had a problem we couldn’t do anything more than our best." 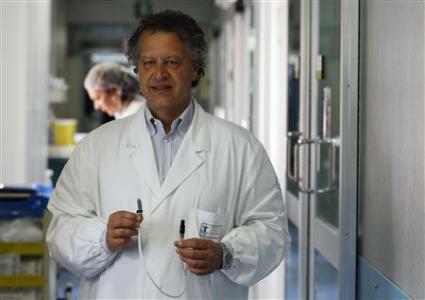 The team needed special permission from Italy's health ministry to install the tiny artificial heart, which had previously only been tested on animals.